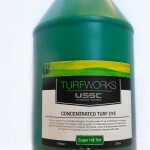 Environmentally friendly Water based Turf colorant! 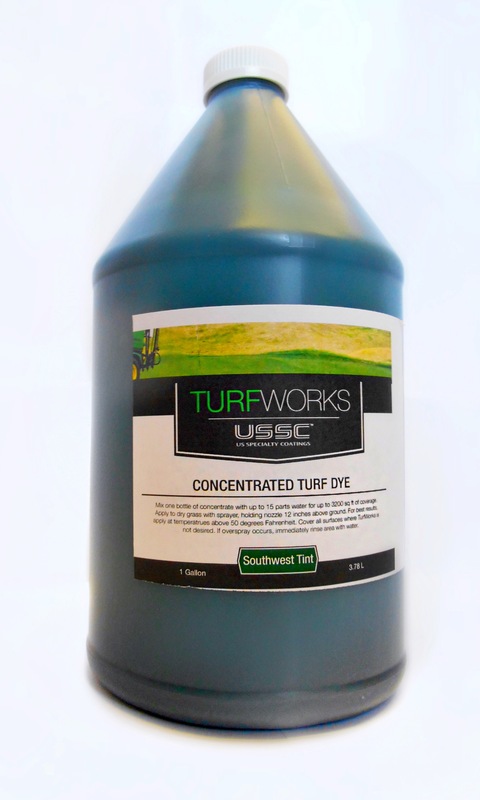 Turf goes brown/dormant in drought conditions just like it does in the winter. Save money by not tearing out the lawn this summer! Why not have a green lawn? Our non-toxic formula is safe for the environment, and water resistant. 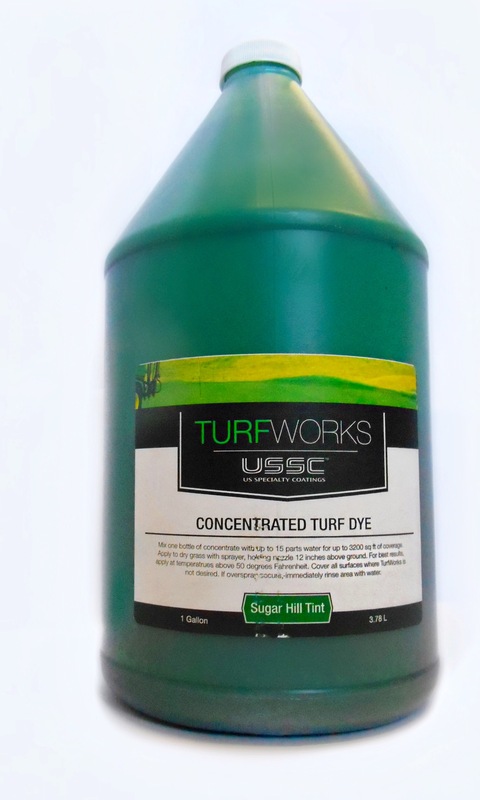 Rx lawn care solutions offers 2 different turf colorant paint colors. Sugar Hill and Southwest Lawn Paint. Compared with artificial turf, paint is cheap. It costs about 25 cents per square foot to spray a lawn — $250 for 1,000 square feet. Or you can buy a gallon of concentrated paint for $75 and apply it yourself. 1 gallon of paint covers an area 1,000-3000 sq ft depending on how much you dilute with water. Paint can be applied with all pump garden sprayers. Call today for a free estimate! 209-599-7722. Or send in a general inquiry to order gallon of paint. 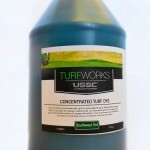 1 gallon of concentrated paint covers 1000 to 3000 sq. ft of lawn!